Well, All hope is not lost when it comes to Blackberry, despite the facts that most blackberry fans has switch to other OEMs platform. You never thought you would see the launch of a dual blackberry smartphone, do you? or do blackberry messenger on your Nokia phone, i guess you didn't either. Well, here is the first BlackBerry dual-sim smartphone made by BB Merah Putih, a company that holds the licence of making, marketing and selling of blackberry-branded devices in Indonesia. Blackberry Aurora! Aurora is the first blackberry-branded smartphone to ever be produced in Indonesia, Blackberry Aurora is a 5.5-inch screen smartphone with scratch resistance. It is packed with Qualcomm Snapdragon 425, a 4GB RAM and 32GB internal storage. Blackberry Aurora comes with a 13 megapixel camera with OIS, Dual tone LED flash and 8 megapixels front-facing camera with flash. A 3000 mAh battery capacity and it also support Quick charge. 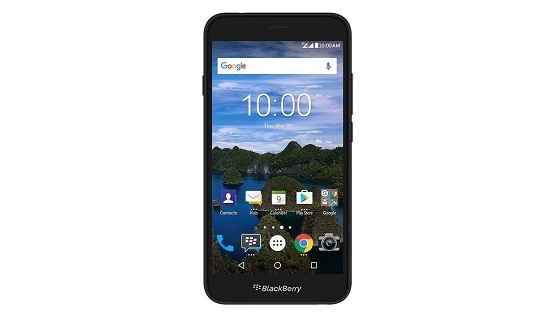 Below is Blackberry Aurora full specifications.